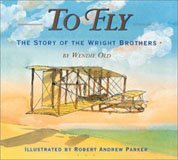 Wendie's Wanderings: Nonfiction Monday -- Meet the Howlers! 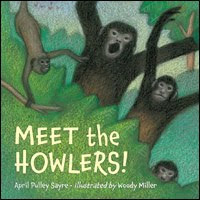 Meet the Howlers! by April Pulley Sayre. 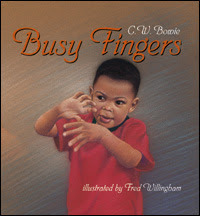 Illustrated by Woody Miller. Watertown, MA: Charlesbridge, 2010. Available now. I have to say that every book by April Pulley Sayre is a delight and this is no exception. Living life on the go. The double page spread continues, in smaller typeface, with facts about this howl -- only males can do it and they can be heard a mile away. Because the monkeys spend most of their time in the treetop canopy, the illustrator has made the background for each illustration multi-shades of green, with an occasional glimpse of tree trunk or sky. Nicely done. It keeps your eyes focused on the Howler family's life. The last pages have a map showing the monkey's range in Central America including parts of Mexico and Colombia and Ecuador. Another page has more nonfiction facts about howler monkeys. Meet the bad boys (and girls) of the primate world. 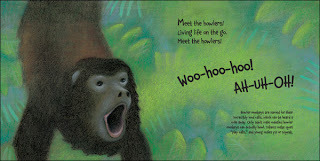 Playful, poetic text and vibrant art introduce young readers to howler monkeys. Extra facts within the text give readers the low-down on these loud, sloppy, and rude rain forest dwellers. And there you have it. Another fun presentation of animal life by the marvelous April Pulley Sayre. You can read more about how this naturalist researches her books by reading the I.N.K (Interesting Nonfiction for Kids) blog. 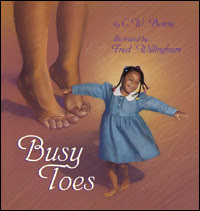 (click on the link) The blog is run by a group of nonfiction writers and April posts once a month. 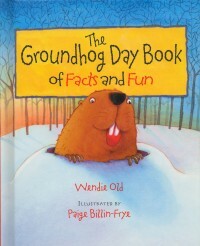 More Nonfiction Monday can be found at the SimplyScience Blog.